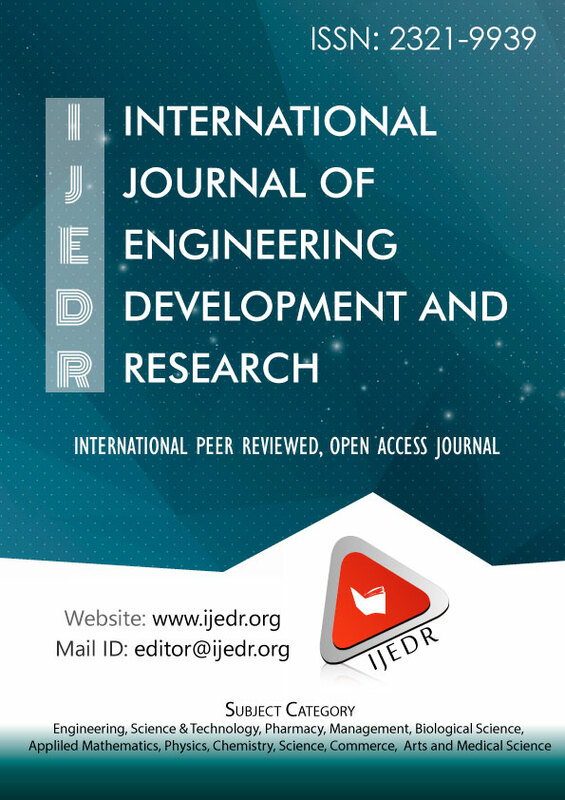 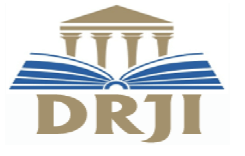 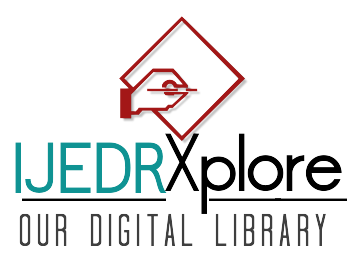 The International journal of Engineering development and research(IJEDR) aims to explore advances in research pertaining to applied, theoretical and experimental Technological studies. 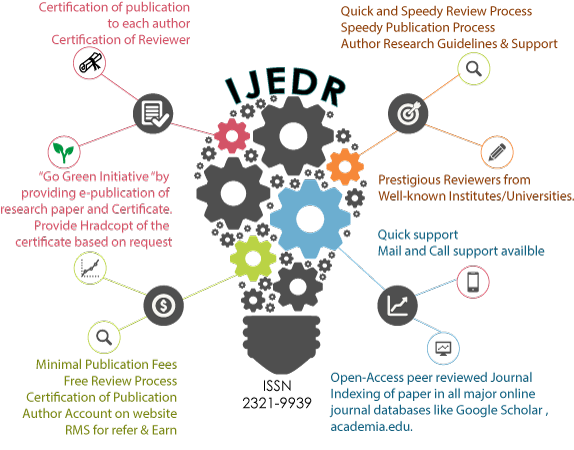 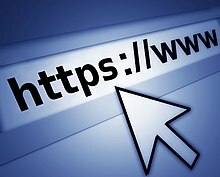 The goal is to promote scientific information interchange between researchers, developers, engineers, students, and practitioners working in and around the world. 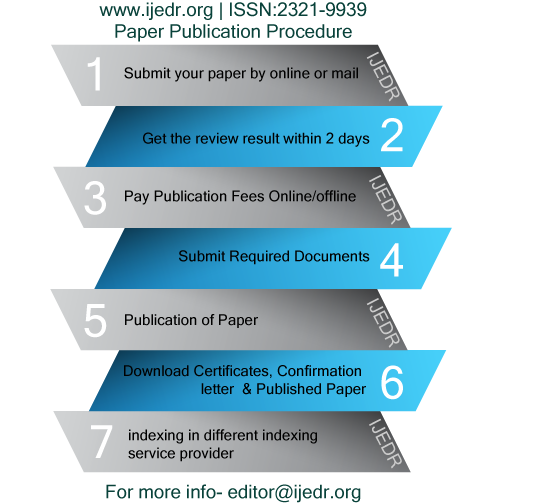 Paper Submission Till: 29 April 2019.
Review Results (Acceptance/Rejection) Notification: Within 02-04 Days after submitting paper. 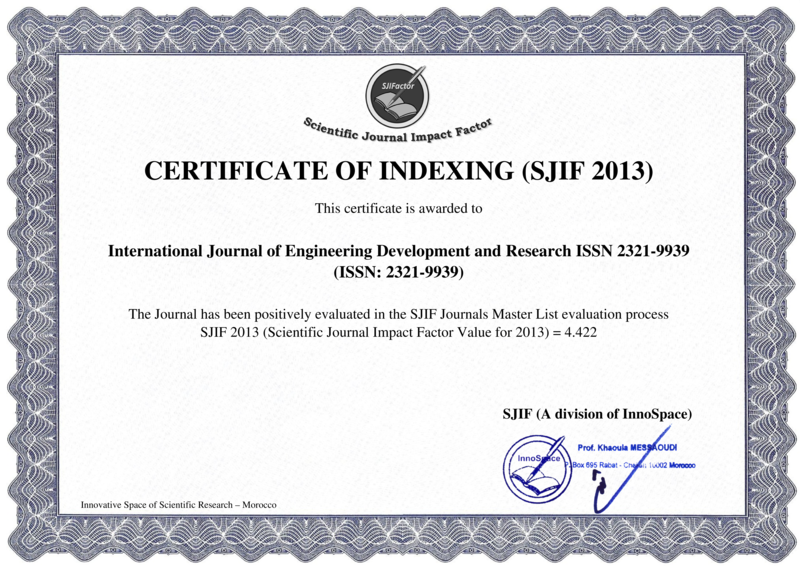 Paper Publish: Within 02-07 Days after submitting all the required documents. 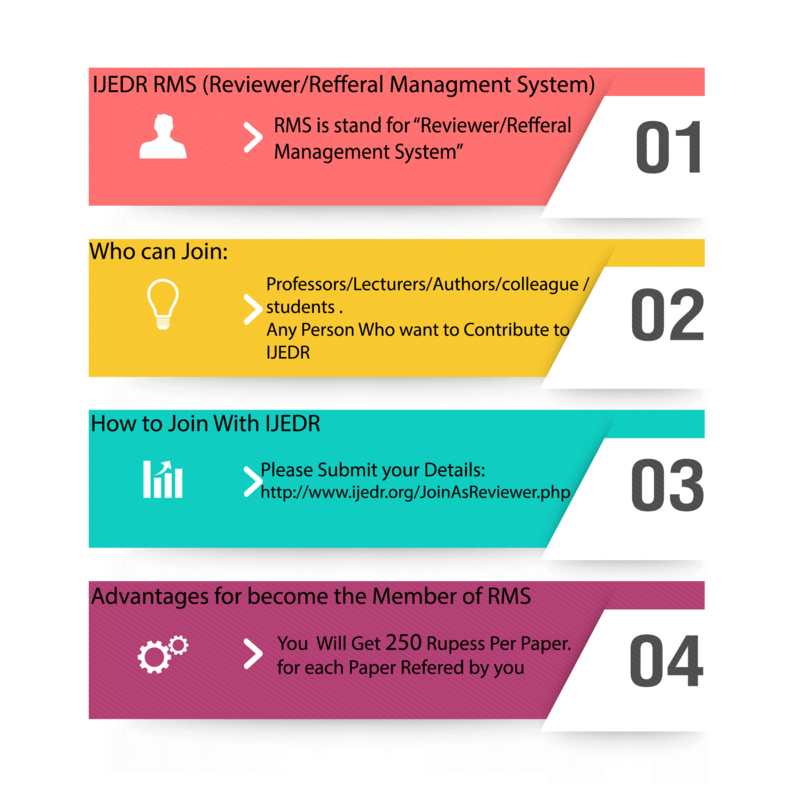 Refer your Friends/colleague/student and Others You will get 250 Rupess Per paper.